For quality and lasting value in replacement windows in Albany NY and the Hudson Valley, a homeowner’s best choice is Renewal by Andersen of Eastern NY. 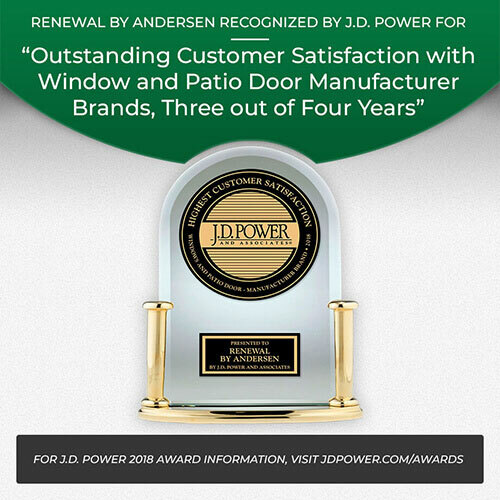 As the region’s exclusive representative of Renewal by Andersen, we deliver the innovation and technological advancement of windows and doors from one of the country’s most recognized and respected manufacturers. Yet we do it with the personal attention and “hometown” touch you’d expect from a window company that has been serving our upstate New York neighbors for more than 40 years. With an amazing selection of window and door styles, backed by one of the industry’s most comprehensive warranties, Renewal by Andersen of Eastern NY should be your first call for home improvement services. The Renewal by Andersen replacement windows and doors that we install are beautifully crafted and individually manufactured for a custom fit in your home. They are available in a range of styles and finishes that can give your home a whole new look and feel. But the beauty of our windows and doors is more than skin deep. Every Renewal by Andersen product is engineered to deliver lasting durability and superior energy efficiency. Our windows and patio doors are constructed of advanced materials like our exclusive Fibrex® frame material and advanced Low-E glass packages that combine to create an effective thermal barrier. This significantly reduces energy transfer, keeping your home cooler in the summer and warmer all winter. This energy efficiency helps to reduce the amount of oil, gas, wood or electricity you need to heat your home in the winter, and cuts down on the electricity usage of your air conditioning system in the hotter months. You could realize savings of up to 30% on your monthly heating and cooling bill, starting now and continuing as long as you own your home! One of the advantages of choosing Renewal by Andersen of Eastern NY for window replacement in Saratoga Springs NY and across the region is the experience and high level of service we bring to the process. 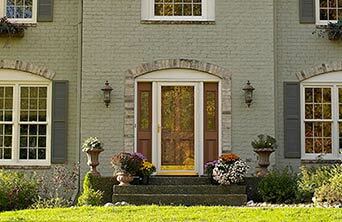 Replacement windows and new doors are not a sidelight to us, but the focus of our business. 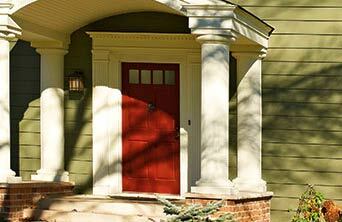 So you are assured of receiving personal attention and expert advice on converting your home’s windows and doors. You can count on Renewal by Andersen of Eastern NY, the experts in doors and replacement windows for the Capital Region and Hudson Valley. 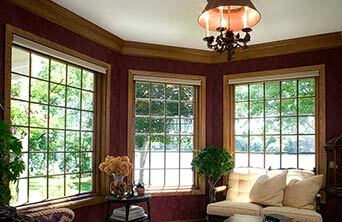 Call us today to schedule a free, no obligation consultation on replacement windows in Albany NY. Or visit one of our convenient showrooms in Schenectady or Middletown.